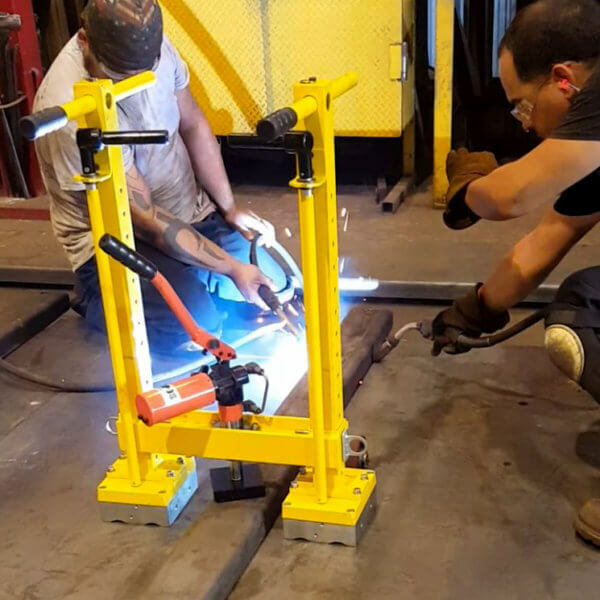 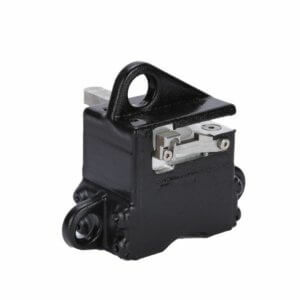 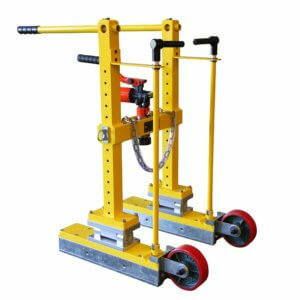 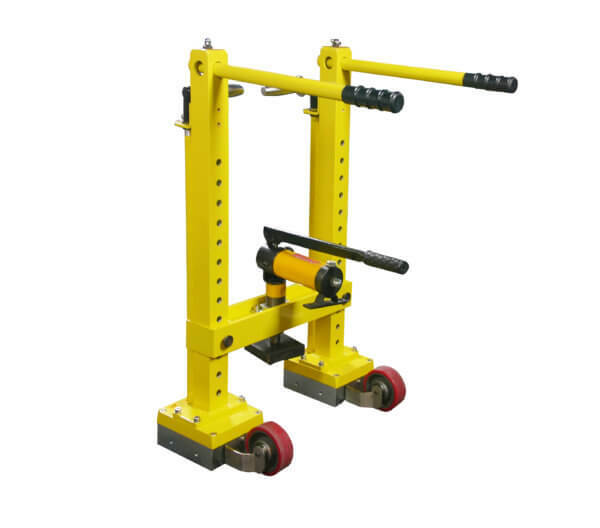 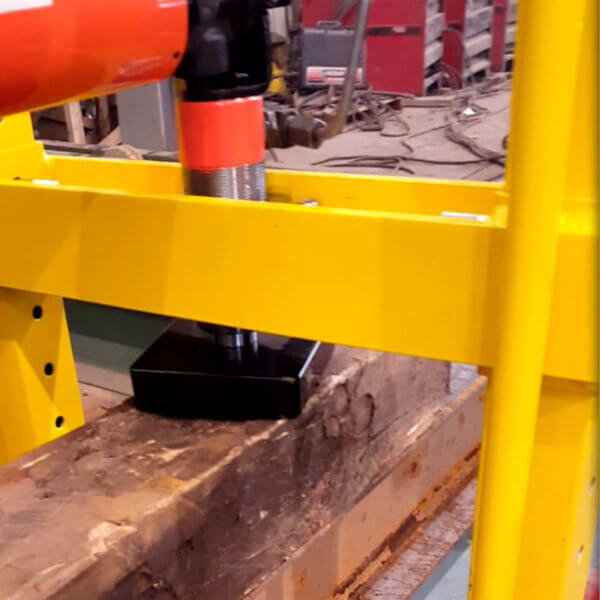 The Magswitch 3 Ton Aluminum Adjustable Beam Jack is perfectly suited to pulling flat ferromagnetic substance, such as steel plate, against stiffener beams. 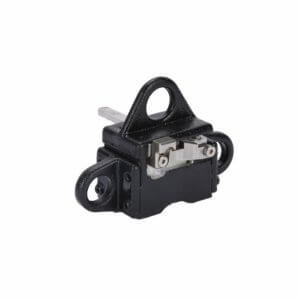 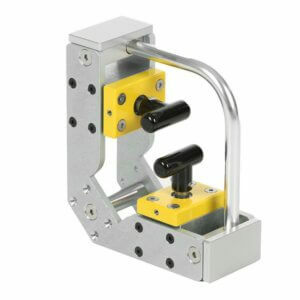 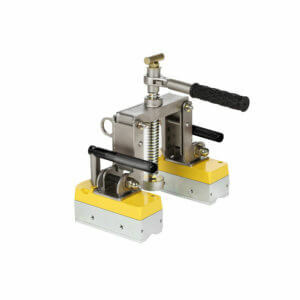 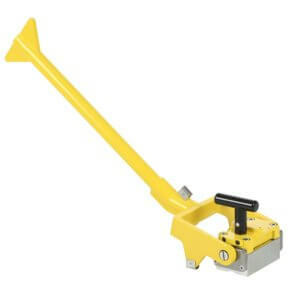 This tool features two Magswitch MLAY600x6 tri pole arryas capable of delivering a maximum breakaway force of 6887 lbs. 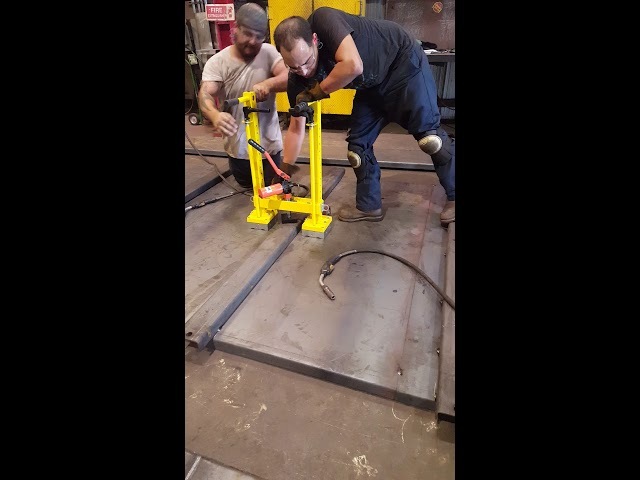 Saves the use of extra materials while welding!